Hawaii Native Status: Introduced. This naturalized ornamental garden plant is native to parts of Melanesia. Flower Color: White. The much more conspicuous floral bracts are red, pink, or white. Height: To 15 feet (5 m) tall, but usually much less. Description: The small, inconspicuous, tubular, white flowers emerge from between colorful floral bracts on terminal flower spikes. Young plantlets emerge from the base of the old inflorescences and can take root if they touch the ground. The flowers are occasionally followed by rounded seed capsules. The leaves are green, alternate, sessile, and oblong in shape. The pseudostems (formed by the leaf sheaths) emerge from underground rhizomes. Here in Hawaii, Red Ginger is usually found growing at the edge of lowland forests, trails and roads. The flowers make beautiful, long-lasting cut flowers and are popular for tropical flower arrangements. 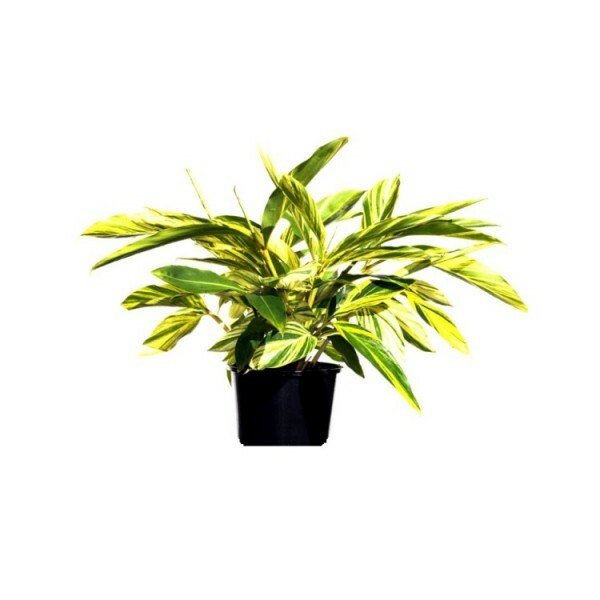 Foliage plant useful for shrubs, table top & gifts. 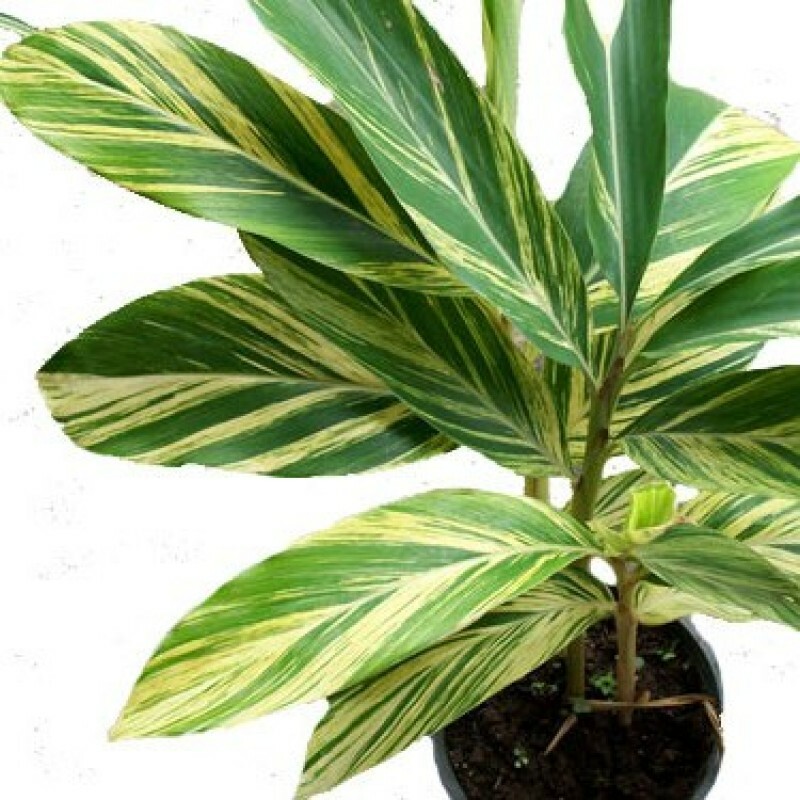 Annual & hardy plant, beautiful texture on leaves.